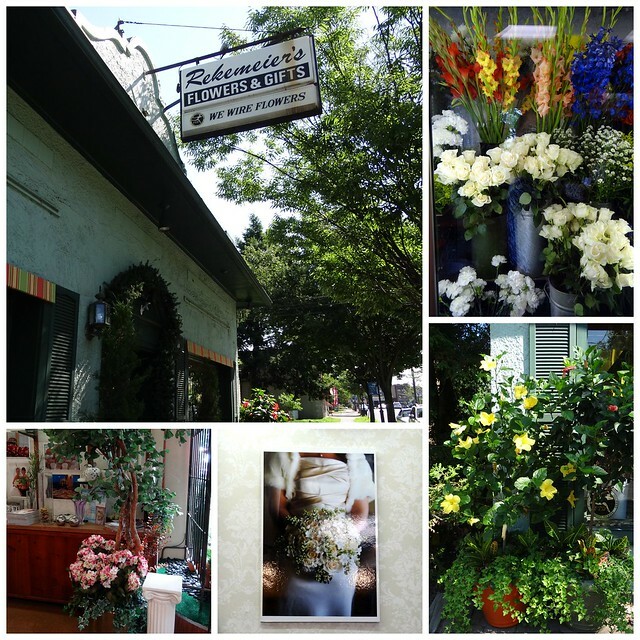 When you talk about long-time Downtown Cranford businesses, you many not think of Rekemeier’s Flower Shop. However, the flower shop has been in its current location on North Ave since 1954. The business is currently run by Jack Rekemeier, whose grandfather started the business. Jack joined the shop in 1971 and his son is also a part of the business and manages their Summit location. The store manager of the Cranford location, Stanley Lapinski, has been with the company for 43 years. In the years that the store has been open things have changed significantly. People now order fewer flowers for funerals or holidays but that’s been offset by an increase in the demand for events, including weddings and other occasions. The company recently took a trip into the city to provide flowers for an event at the United Nations. Rekemeier’s now goes into New York City frequently as word of mouth has spread about their beautiful and eye-catching arrangements. 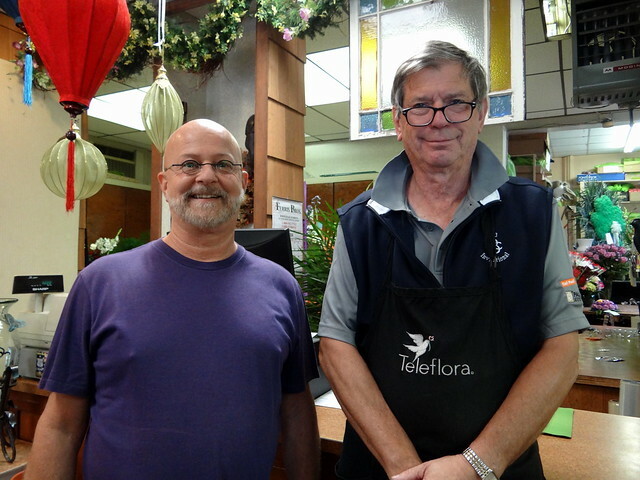 Jack and Stanley have found that people continue to return to their shop to purchase flowers because of their expertise, guidance, and the quality of flowers. A bouquet you get at Rekemeier’s is something very different from what you can just pick up at a grocery store. Rekemeier’s also has a website which makes it that much easier for husbands and boyfriends to pick out something while at work that can be delivered to their significant others. One of the store’s biggest sources of revenue is wedding arrangements. Jack views their job as one of guiding the brides and grooms in the right direction depending on their taste and budget. With the advent of Pinterest many brides come in with pages of ideas and the employees need to help them pare it down into something that meets with the couple’s approval. Jack has nothing but positive things to say about Rekemeier’s experience in Cranford. In the years that the store has been open it’s received endless support from locals and is known by many of the families who live in town. Rekemeier’s has done flowers numerous times for a child whose parents also received flowers from Rekemeier’s for their wedding years ago. There is no doubt in Jack’s mind that Rekemeier’s will be a part of Downtown Cranford for many years to come.